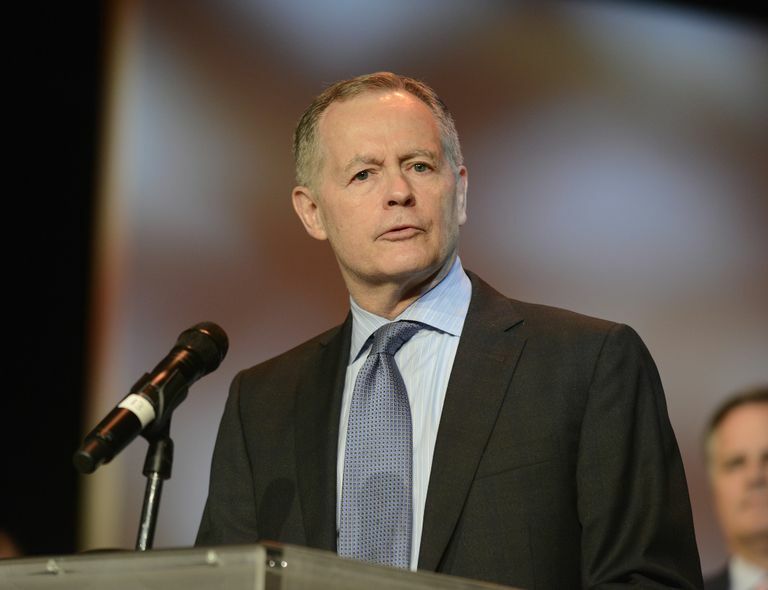 The Direct Selling Association (DSA) named Michael Lunceford, Senior Vice President of Public Affairs for Mary Kay Inc., as the 2015 inductee into the Direct Selling Association Hall of Fame at its annual conference in San Antonio, Texas on June 2. Lunceford was honored for his substantial contributions to the DSA, the Direct Selling Education Foundation (DSEF) and the direct selling industry over a more than 30-year career. 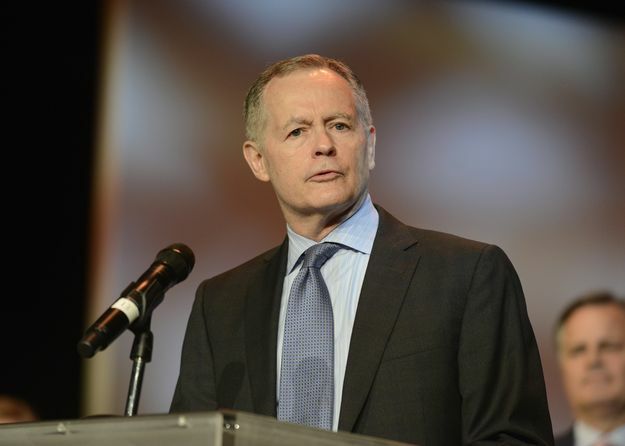 DALLAS – June 8, 2015 – The Direct Selling Association (DSA) named Michael Lunceford, Senior Vice President of Public Affairs for Mary Kay Inc., as the 2015 inductee into the Direct Selling Association Hall of Fame at its annual conference in San Antonio, Texas on June 2. Lunceford was honored for his substantial contributions to the DSA, the Direct Selling Education Foundation (DSEF) and the direct selling industry over a more than 30-year career. Through a video shared at the award ceremony, Lunceford’s accomplishments and contributions were lauded by U.S. Sen. John Cornyn, U.S. Reps. Eddie Bernice Johnson and Marc Veasey, Amb. Ron Kirk, former Dallas Mayor Laura Miller and Mary Kay President and CEO David Holl who all commended Lunceford on his tenacious and passionate work to advance the needs of an industry that delivered more than $34.5 billion in estimated retail sales last year. Lunceford is the fourth executive from Mary Kay to be inducted into the DSA Hall of Fame. Past inductees include Mary Kay Inc. Founder Mary Kay Ash in 1976, Monty Barber in 1988 and former Mary Kay Vice Chairman Richard C. Bartlett in 1994. Lunceford has served in numerous leadership roles for the board of directors and executive committees with DSA and DSEF, and was named to the DSEF Circle of Honor in 2003. He is currently President of the Board for The Mary Kay FoundationSM leading the Foundation’s two-fold mission to end cancers affecting women and domestic abuse. Lunceford received his BBA in finance and economics from Texas A&M University-Commerce and has a Master’s in Public Administration from Southern Methodist University. A noted civic leader and political advisor to local and national elected officials, he resides in Dallas with his wife and two daughters.